This month’s suggested attractions and activities prove that December does’t have to be all about snow, ice, and frenzied holiday shopping. We’ve got your covered whether you wish to paraglide over the Swiss Alps or relieve stress at a modern Florida spa. You’ll also find historic golf courses and boat tour operators below. As well as ski schools, so you can learn to be as good–or better–than Bode Miller or Lindsey Vonn. Santa comes early when you start planning a trip using our suggestions. Review them quickly, then make your own itinerary fit your schedule and style. At Randpark Golf Club, you’ll get to play one of the best-manicured courses in South Africa. Plus take advantage of the onside spa and hotel. The club offers tuition for all levels of skill. Training programs can be personalized to suit your fitness and ability. Off the course, you get to enjoy breakfast or lunch at a trendy bar, which overlooks the course. 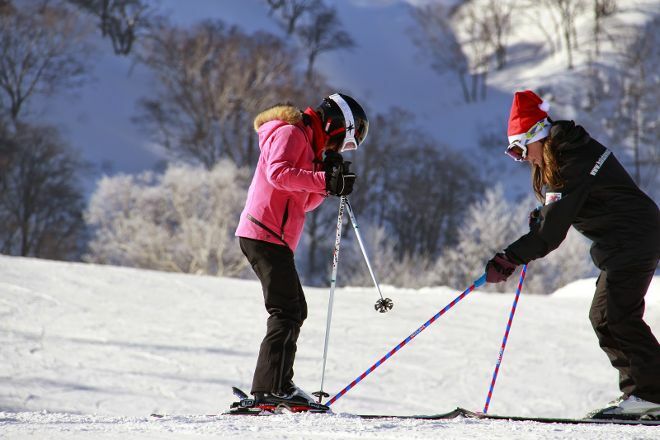 Find your snow legs at Hakuba Snow Sports School, which runs private and group lessons for all fitness levels. You’ll receive personal attention from your instructor and a customized program to suit your ability. So you get to enjoy Japan’s snowy slopes sooner rather than later. The school can personalize skiing and snowboarding lessons to suit young and inexperienced snow lovers. An ideal option for families with kids eager to learn in a safe and fun environment. 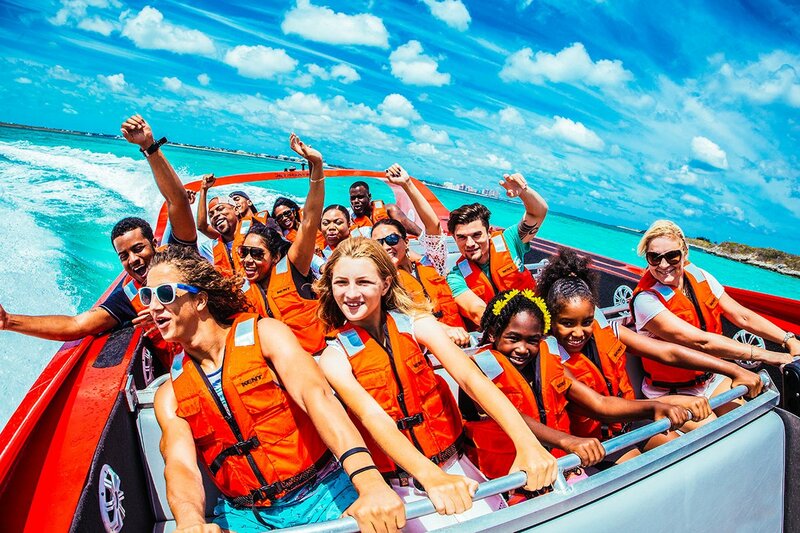 Only one word is needed to describe Bahamas Jet Boat–FUN. The ride with the professional and charismatic crew can be as relaxing or exciting as you want it to be. You can go fast or slow, ride alone or with a group of friends, host a party or sit back and let the sea breeze ruffle your hair. Purchase a photo and video package to share your adventure with everyone back home. Modern spa facilities and traditional healing rituals. That’s Jari Jari Spa in ten words or less. The spa’s options include fan favorites like body scrubs, waxing, hot stone therapy, and Reiki sessions. As well as postnatal care treatments, raindrop therapy, and ear candling. The venue is also an ideal place for a birthday or bridal shower. You can personalize your party to suit your theme, which means your event on your own terms. 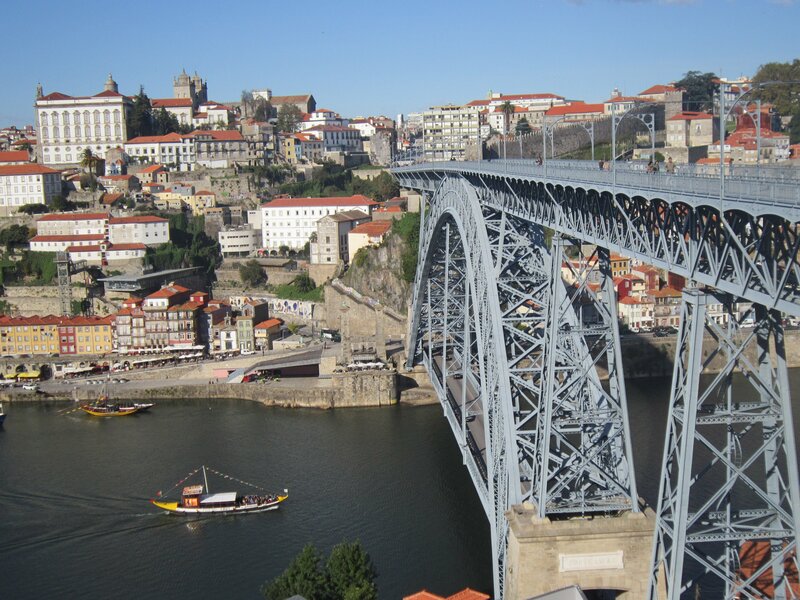 With Porto Free Walking Tour, you get to see top tourist spots in the city for just the amount of a tip. There’s no fixed fee for this type of tour, so you pay what you feel the guide deserves. It’s a great option if you’re on a budget, or pressed for time. Educational and structured, the tours are also humorous and fun. The places you’ll see include iconic Praca da Liberdade and Ponte D. Maria Pia, among many others. 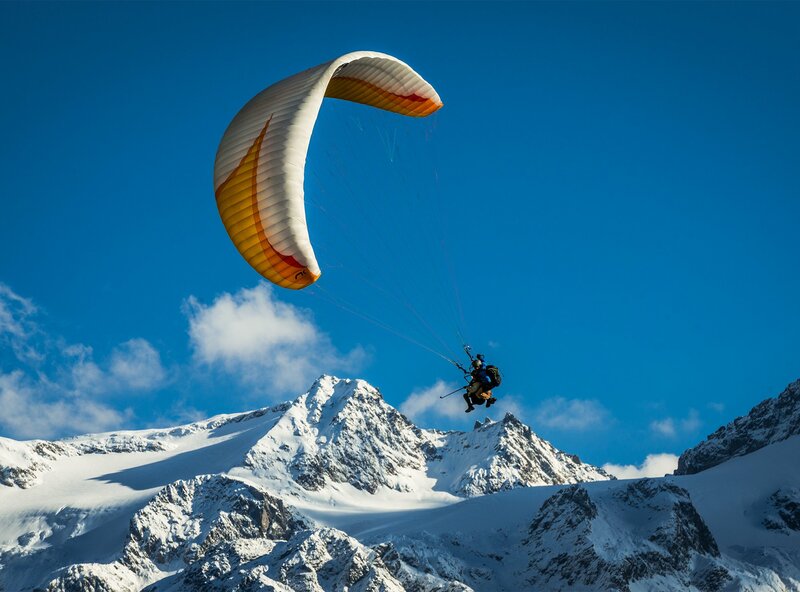 Take to the skies with Engelberg Tandem Paragliding, running year-round tours over some of Switzerland’s most scenic areas. Shorter and longer tandem flights ensure you can choose an experience that fits into your schedule. Your professional pilot will keep you safe throughout the activity and ensure you see all the worthwhile sights from above. For an extra fee, you get photos and/or video of your flight. Bragging rights taken to the next level. 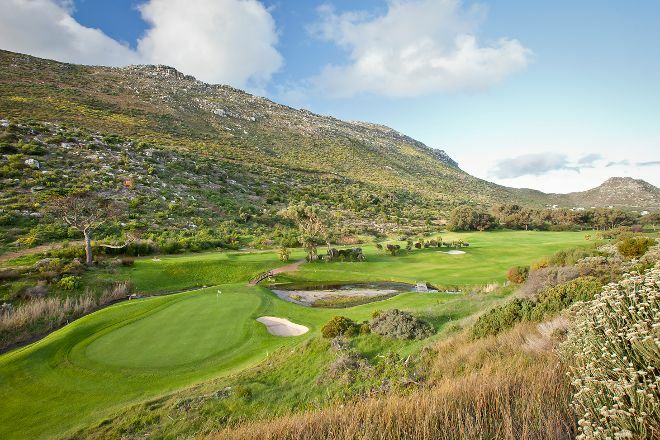 If you like golfing and history, then Clovelly Country Club is the place for you. Opened in 1935, the course boasts a neatly manicured layout of fairways and greens. Thanks to their stunning views, it’s the elevated shots off the 1st and 10th tees that players remember the most. 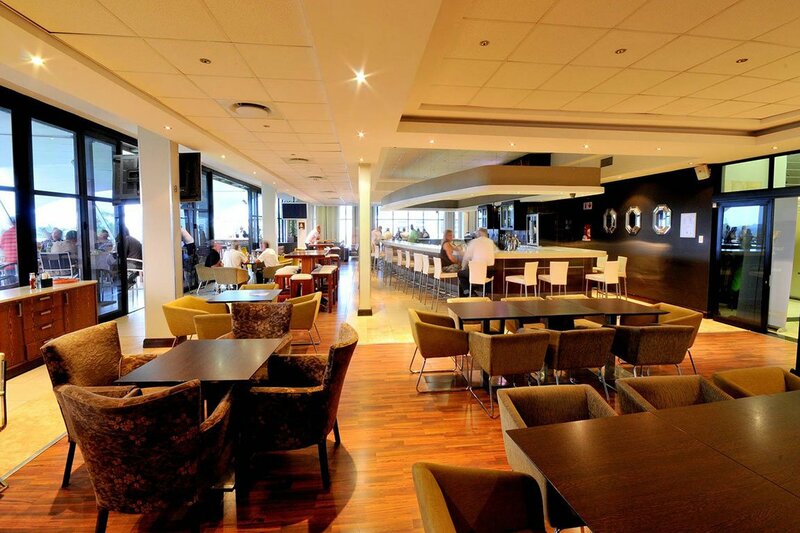 After the game, drop into the clubhouse for a drink and a meal–also with great views.